It’s nice to know where and how the meat you feed your family is raised. Depending on your property, city ordinances, and how much time you have every day, you can raise your own chickens for meat and know exactly what they were fed, how they were cared for, and whether or not they lived a happy life. 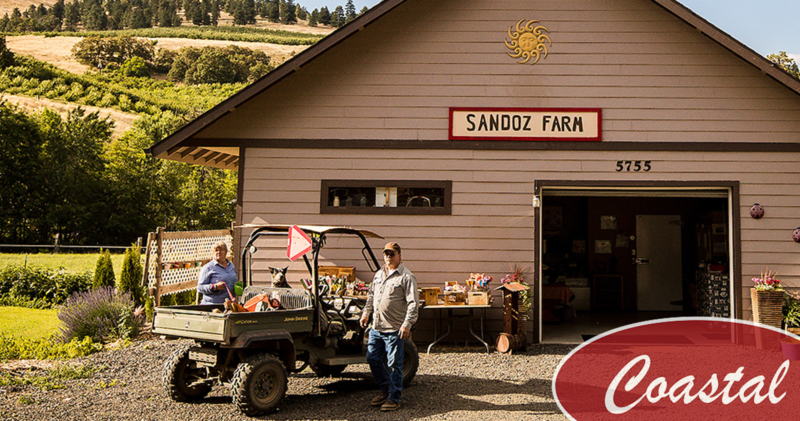 Located just outside The Dalles in Oregon, Sandoz Farm is a wonderfully charming, full-scale operation that prides itself on quality USDA beef and pork, veggies, fruit, farm-fresh eggs, canned goods, jams, pickled items, as well as many fruit syrups. 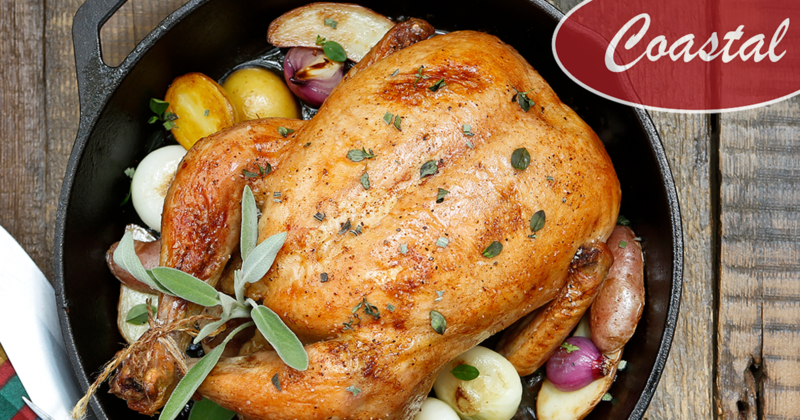 Back in 1880, the farm was established by the Sandoz brothers, and is still family-owned today. We got a chance to chat with Mary Leighton and meet the people who run and care for this amazing farm that has captivated people for generations. 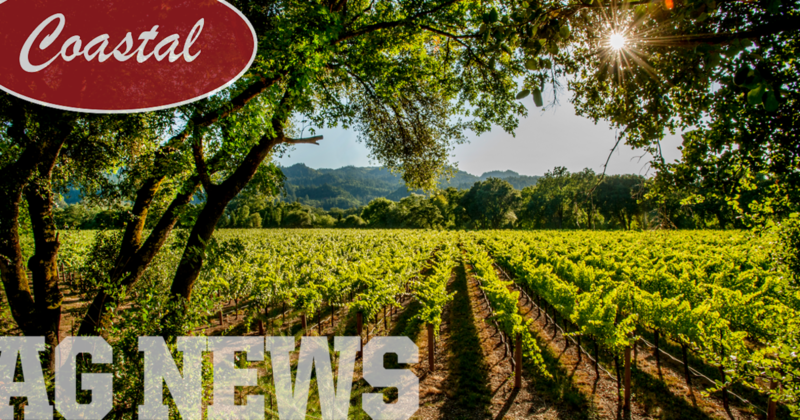 In today’s Ag News Roundup, forest health modeled, fire may benefit sagebrush ecosystems, wolf tracking remains active in Washington state, yellowjackets invading back yards, and organic labels being reviewed by FDA.